Aging is a natural process. Yet, we often associate it with a final stage and therefore focus on the problems of advanced age. Becoming old is thus nothing else than getting closer to death ; it consists in the rupture of our linear conception of life. 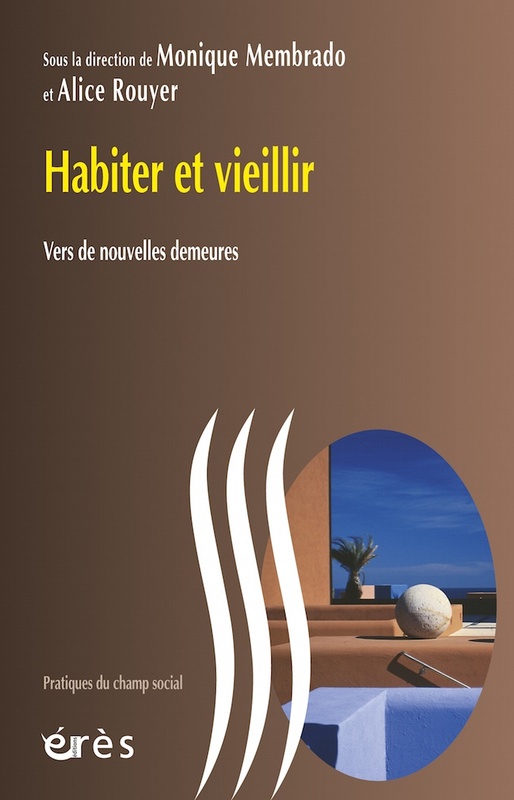 The authors of Habiter et vieillir inquire into these ruptures, which allow us to identify the moments in which we are faced with the reality of old age. Through different angles, Monique Membrado and Alice Rouyer show the complexity of the relationship between location and aging. Places where one socialises, where one has lived, or where one presently lives all participate in redifining everyday geography, where the power of continuity often overrides the rupture.